Uncle Rick reads stories from Genesis. 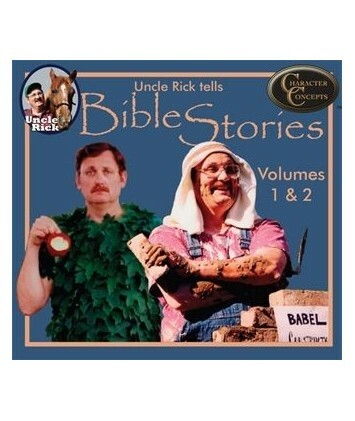 Both volumes of Uncle Rick's Bible stories are read from the KJV. Your kids will love listening to Uncle Rick as they absorb important character lessons from stories told with edge-of-your-seat excitement. Volume 1- (Creation through the flood) Uncle Rick draws character lessons from these wonderful old stories in Scripture. "Just received our order. 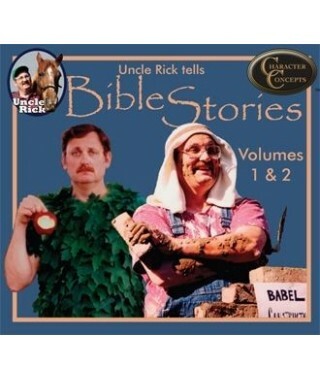 I put in the tape entitled “Uncle Rick Tells Bible Stories Vol 1. They listened intently for over 2 hours, and it was the first thing they did after breakfast chores this morning! 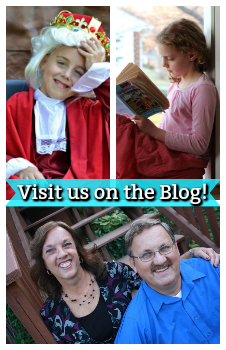 They (and I) love the explanations and commentary of scripture given in a conversational, friendly way. We really enjoy your products and hard work." Volume 2- (Tower of Babel through Isaac) Uncle Rick draws character lessons from these wonderful old stories in Scripture.